U.S. House Speaker Paul Ryan is planning a trip to Texas to help Rep. Will Hurd, R-San Antonio, in the home stretch of his heated rematch with Pete Gallego. 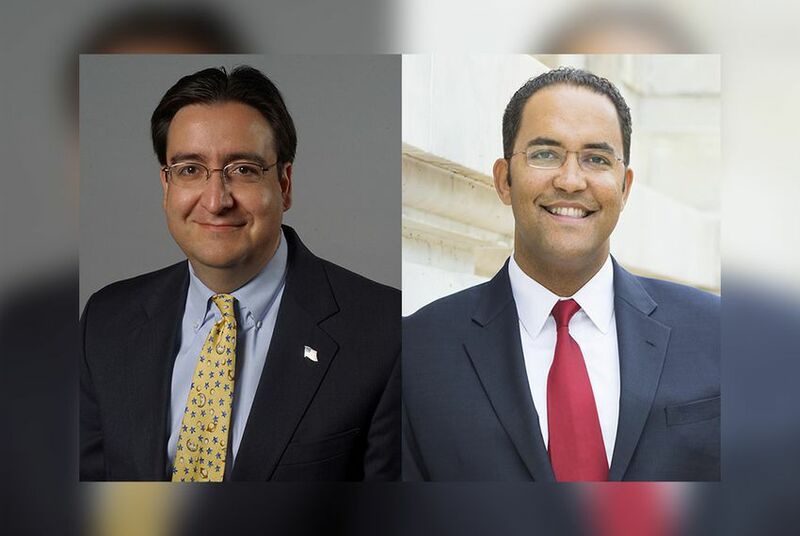 U.S. House Speaker Paul Ryan is planning a trip to Texas to help U.S. Rep. Will Hurd, R-San Antonio, in the home stretch of his heated rematch with Pete Gallego. Ryan is set to visit San Antonio in mid-October to campaign for Hurd, who faces Gallego, a Democrat from Alpine, in the only competitive congressional race this November in the Lone Star State. "Will Hurd's national security experience and principled representation makes him an effective advocate for Texas's 23rd Congressional District and a major asset in Congress," Ryan spokesman Zack Roday said in a statement. "Speaker Ryan is all in for Congressman Hurd, and he is looking forward to joining him in October to support his re-election efforts." Ryan has previously campaigned for Hurd, holding events for the freshman last month in Washington, D.C, and in March in San Antonio. Details are still being worked out, but Ryan's October trip to Texas is expected to include a fundraiser and another event. In recent weeks, other prominent Republicans have made the trip to San Antonio to stump for Hurd, including Gov. Greg Abbott and former presidential candidate John Kasich. Ryan's visit next month suggests GOP leaders are continuing to prioritize Hurd's race as they seek to protect their majority in the House. Early voting in Texas begins Oct. 24. If it's an even-numbered year, there's a good chance of a competitive race for Texas' 23rd congressional seat, a perennial swing district sprawling across West Texas. Facing off again in the state's only competitive congressional race, former U.S. Rep. Pete Gallego hopes strong turnout from Hispanics angered by Donald Trump will help him reclaim the 23rd district seat from Republican Will Hurd.